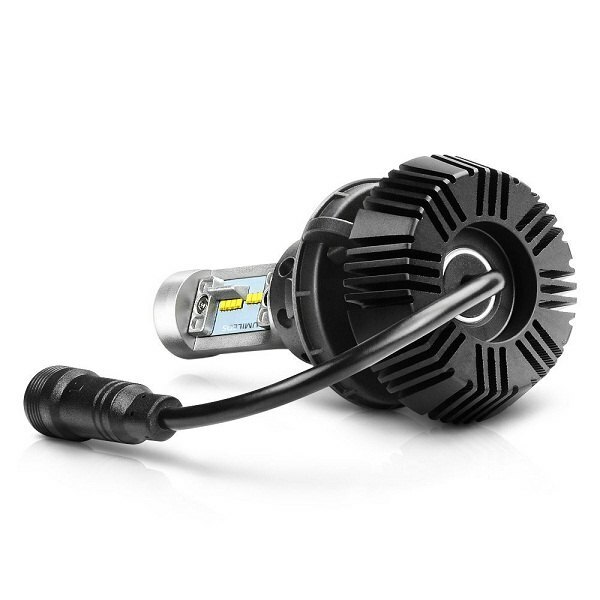 Looking for super bright and powerful lighting to see better and be seen without replacing the entire headlight assembly? 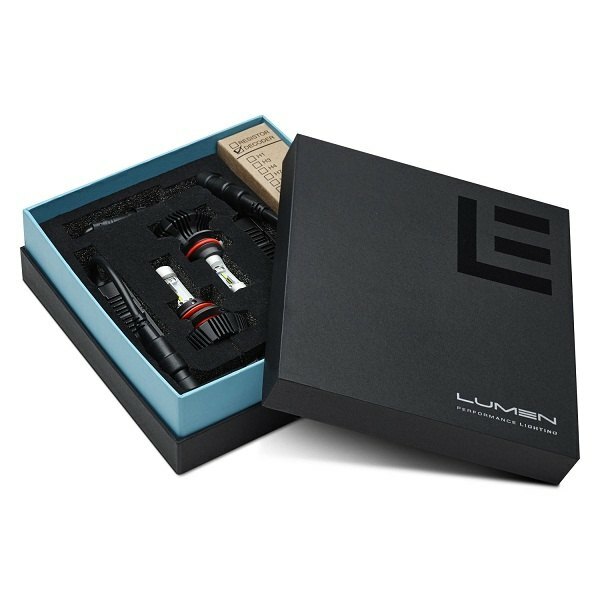 Than Lumen LED Headlight Conversion Kit is the best option to consider. 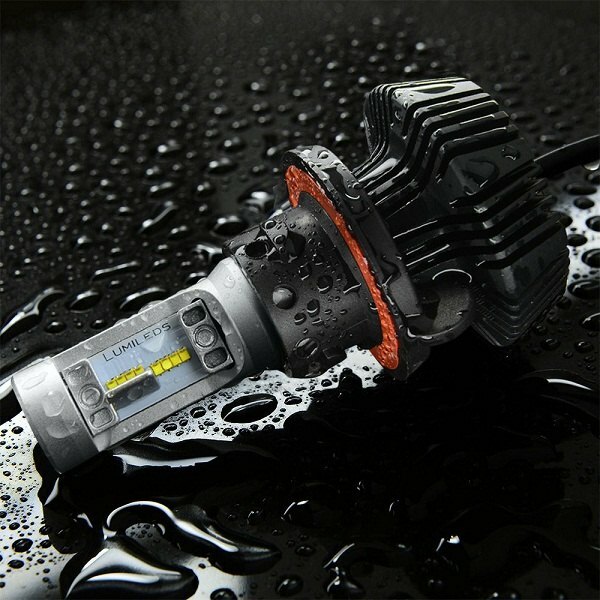 This kit features a durable construction, resistant to shock, heat and vibration. 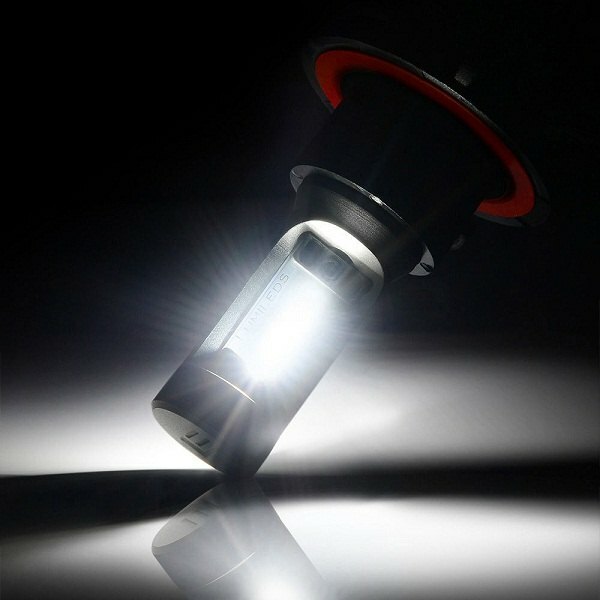 It provides more light on the road for safer driving at night in any weather conditions. 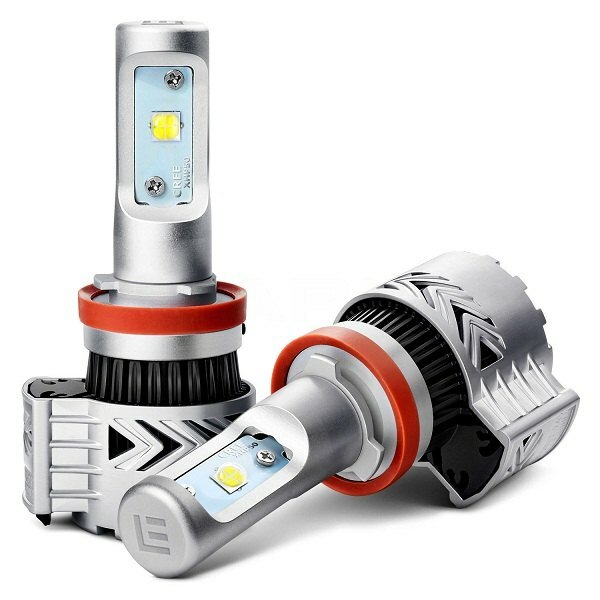 LED bulbs have a lifespan of up to 50,000 hours and there is no internal wear from headlight heat since these lights produce almost no heat. 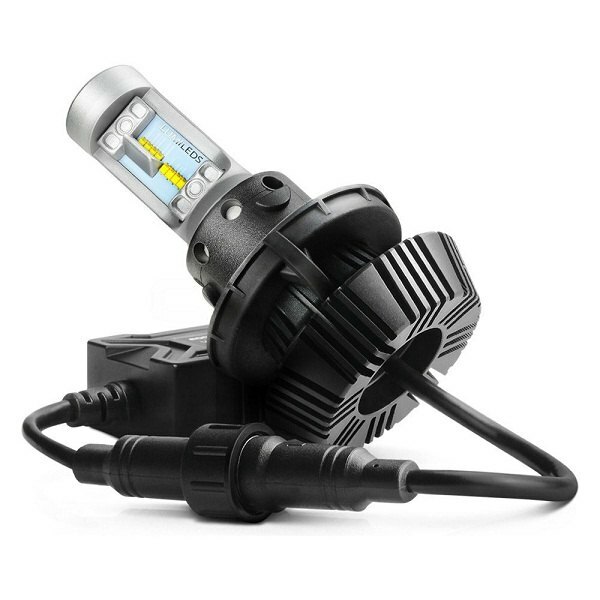 Once you install them, you'll notice crystal clear and clean cut beam of 6500K ultra bright white light, unlike dim yellow light from your factory set. As you are driving around at night, these lamps will light up reflective signs from a quarter mile away or more. 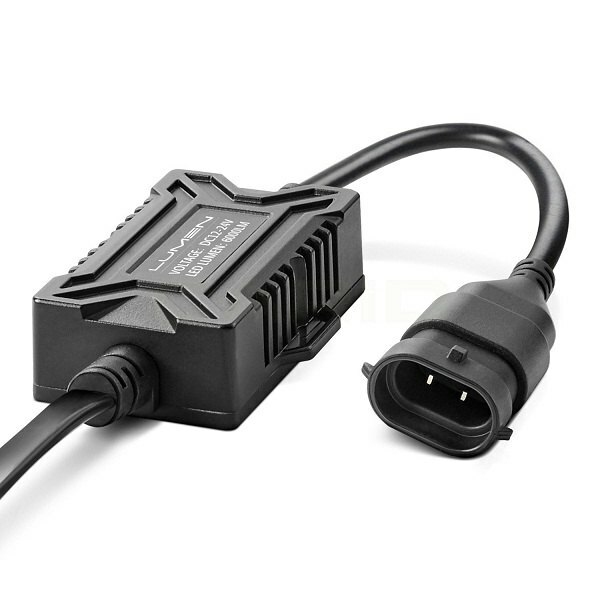 Featuring plug-n-play installation, you can easily install this kit directly to the factory bulb sockets with no modifications required. PM me today for a quote or leave your comments below. How much for a set for a 2017 Accord coupe please. I need a price for the 19 accord sport in the 7s model please. IS 4300k the brightest white for HID kit??? ?